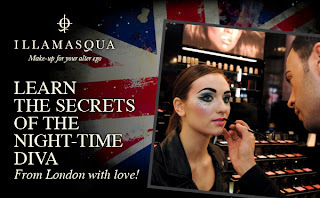 From London with Love – Australia Starts the Night Time Diva course! We are very proud to announce our Australian team will be hosting the very first Night Time Diva course ever to be conducted outside the UK on Friday, July 22nd on our flagship Melbourne counter. 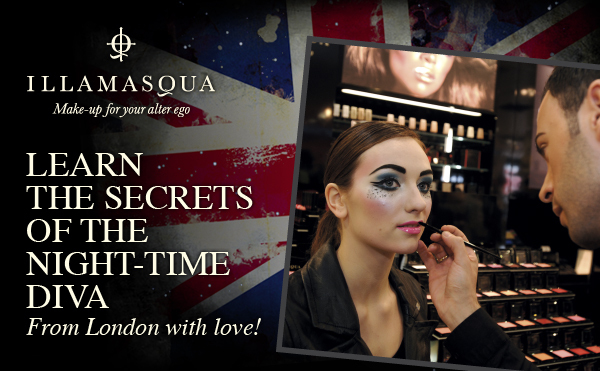 The course is based on the very popular Night Time Diva class from the London School of Make-Up Art. The course is a 2 hour evening class and will cover mastering the basic skills of night time make-up. This intensive 2 hour course is the ideal opportunity for you to learn from the pros, experiment with products and create your own night time look before hitting the town! You will learn mastering pigments, becoming confident with colour, false lash application and how to create the ultimate make-up statement. Cost is $120, fully redeemable against any products purchased on the day.